Marie likes to spend time with her husband, daughter, 2 dogs and 8 chickens. She enjoys hiking, camping and any kind of traveling that allows her to spend time with her family. Marie also loves to garden and cook. 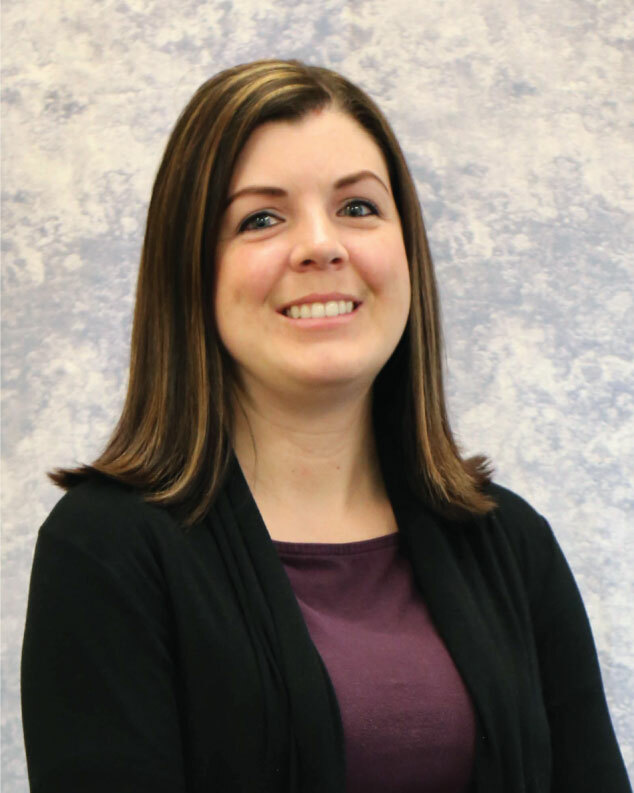 Marie Carmichael is a board certified family nurse practitioner and graduated with her Bachelor of Science in nursing from Boise State University in 2015 and her Masters in Family Nurse Practitioner from Westminster College in 2017. She has a special interest in women’s health. Marie joined Exodus Healthcare Network in 2018.